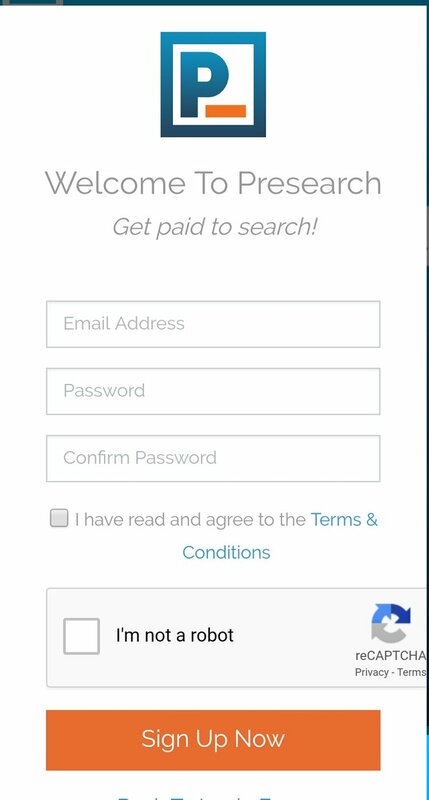 You can earn $20 per month for just searching your necessary keywords. So what are you Waiting for, let's start to the necessary steps to get profits. 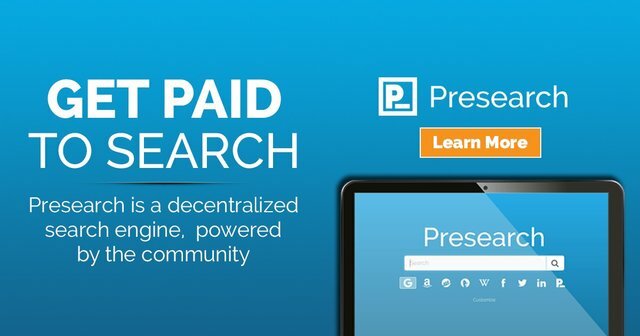 Presearch was a Decentralised Search engine. 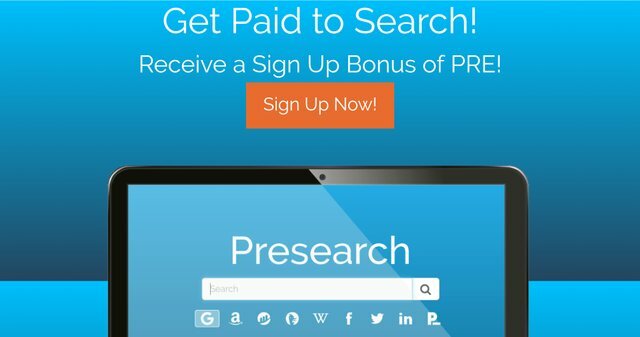 Which will gives you 0.25 PRE TOKEN for every time you search your favourite keywords on Internet using Presearch service. You can earn a maximum of 32 Time per day. Which makes 32×0.25=8 TOKEN. And it's done now you get 8 TOKEN every day just searching through Presearch service. Thanks For testing our service.